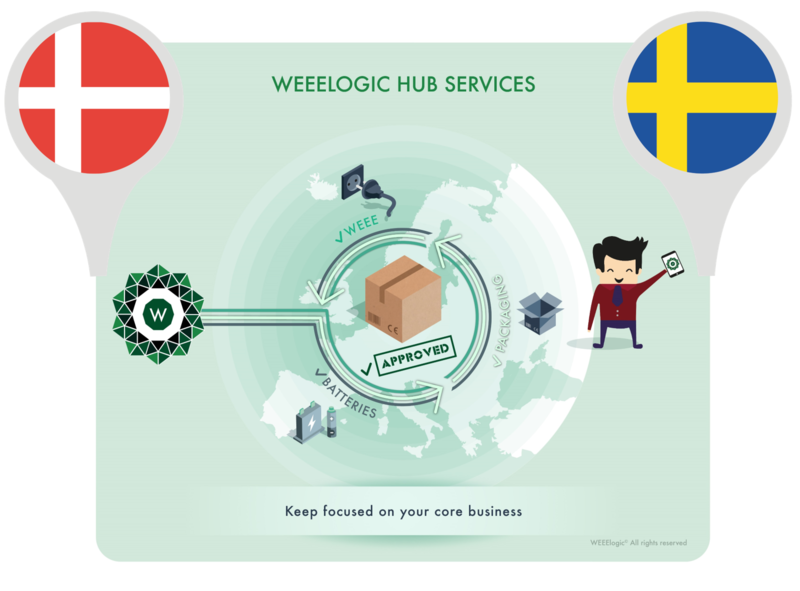 WEEElogic and Recipo Group have signed a partnership agreement to offer a dedicated one-stop solution in Denmark and Sweden and in Europe. 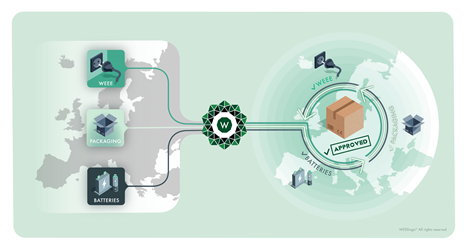 WEEElogic, the European compliance and recycling hub for WEEE (waste of electrical and electronic equipment, e-waste), waste batteries and waste packaging , and Recipo Group have entered into this partnership to offer common services at a European level. The partnership is key for producers looking for centralized services and easy coordination of compliance and recycling across Europe. “This new partnership with Recipo Group strengthens our presence in Europe and enables producers and obligated parties to address their compliance, recycling and circular economy issues with the support of our legal, compliance and recycling hub” said Romain Letenneur, Managing Director of WEEElogic. In order to offer centralized but smart services to cope with extended producer responsibility legal framework, WEEElogic also relies on the expertise of local, specialist compliance and take-back schemes. To maintain its development and to exclusively offer wider coverage to its clients, WEEElogic has signed an agreement with the organisation Recipo in Denmark and Sweden. Recipo Group is a Swedish compliance and take back scheme which has further developed its services in Denmark and intends soon to propose a solution in Norway. Recipo currently offers WEEE and battery compliance in Denmark and Sweden. CEO of Recipo Group, Josef Tapper, declared: “It is of outmost importance to simplify the administrational burden for the EEE- and battery producers to comply with the European environmental regulations. With the newly established cooperation with WEEElogic, Recipo takes further steps to be part of the transition to a circular business model within the European electronic market”.